Workshop at UMass Amherst for UMass Women Into Leadership. Workshop at the Norton Museum of Art. Workshop at Brown University for the Black Lavender Experience. NOW BOOKING for Fall 2019 campus-based performances. Email booking (at) lenellemoise (dot) com for more info. 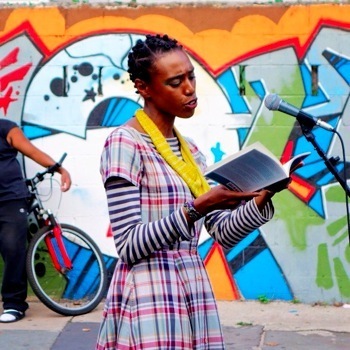 Lenelle Moïse reads from Haiti Glass at Lincoln Center Out of Doors. New York, NY. Photo by C. Daniel Dawson. 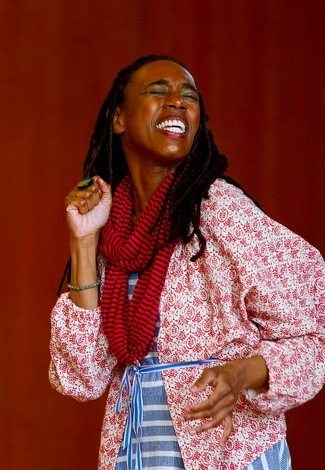 Keynote performance at Northfield Mount Hermon School. Northfield, MA. Photo by Glenn Minshall. 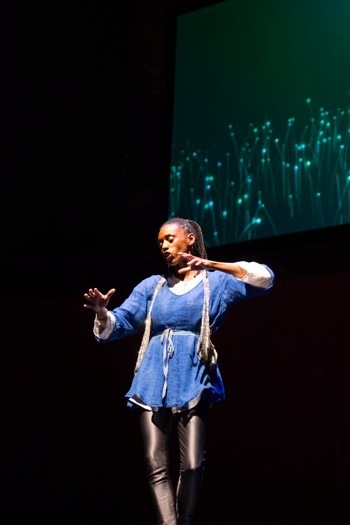 Lenelle Moïse performs poetry at the Arsht Center. Miami, FL. Photo by Masataka Suemitsu. 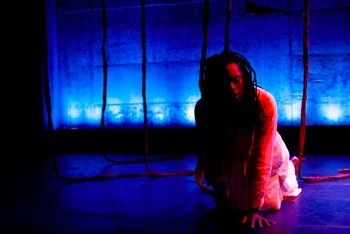 Lenelle Moïse in Where There Are Voices at Women Center Stage. New York, NY. Photo by Hunter Canning. 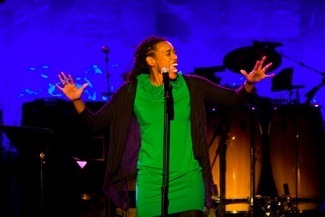 Lenelle Moïse at the United Nations. New York, NY. Photo courtesy of the Culture Project. 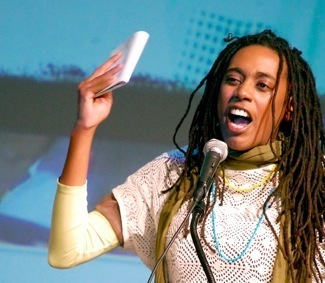 Lenelle Moïse at the University of Cincinnati.